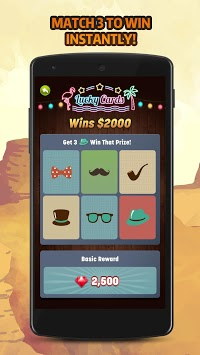 Our app is a very fun scratch card game. There are many different theme styles in our app, and we will add more fresh and fun themes later. 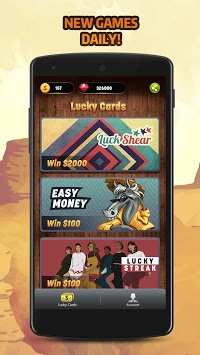 When you play the game and get sleepy, you can open our app and scratch the card face, you may get a surprise reward! Not only the difference in the collection game, we also set different modes for each game, you can experience different fun. we give guests enough benefits rewards when we start each game. 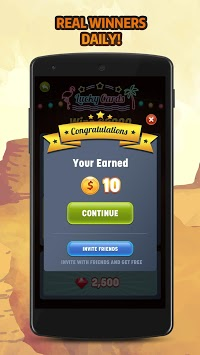 To participate in our scratch card game, the reward you get will be very pleasant. Not only will each card be rewarded, but you can also accumulate all your card rewards to unlock a higher treasure chest reward!